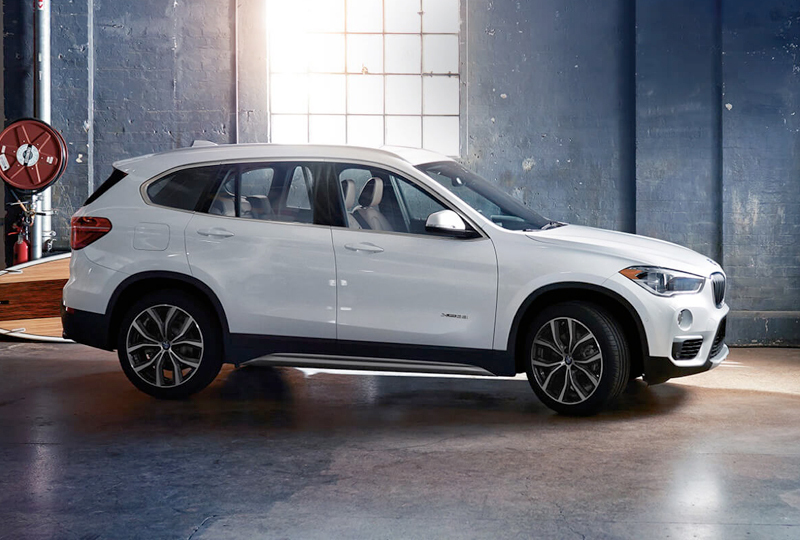 The 2018 BMW X1 from Bert Smith BMW in St. Petersburg, FL, serving Tampa and Palm Harbor, is the ultimate sports activity vehicle. Satin aluminum roof rails, refined lines, smooth curves, and a power tailgate are just a few highlights of the beautiful exterior. Accelerate your drive with the Inline 2.0L BMW TwinPower Turbo 4-cylinder engine with 228 horsepower. The interior is just as aesthetically pleasing as the outside. Lots of modern technology will greet you in the cabin, like standard Bluetooth connectivity, a rearview camera, automatic climate control, and push-button ignition. Leave your eyes on the road with the full-color head-up display that projects information onto the windshield for easy viewing. A HiFi sound system with seven speakers will let you pump up the music and enjoy your drive. Now is the best time to buy a new BMW! We have an amazing selection of 2018 models at incredible savings, and new auto loan rates have never been lower. Call us at 866-391-7794 to schedule your test drive or stop by 3800 34th Street North in St. Petersburg. 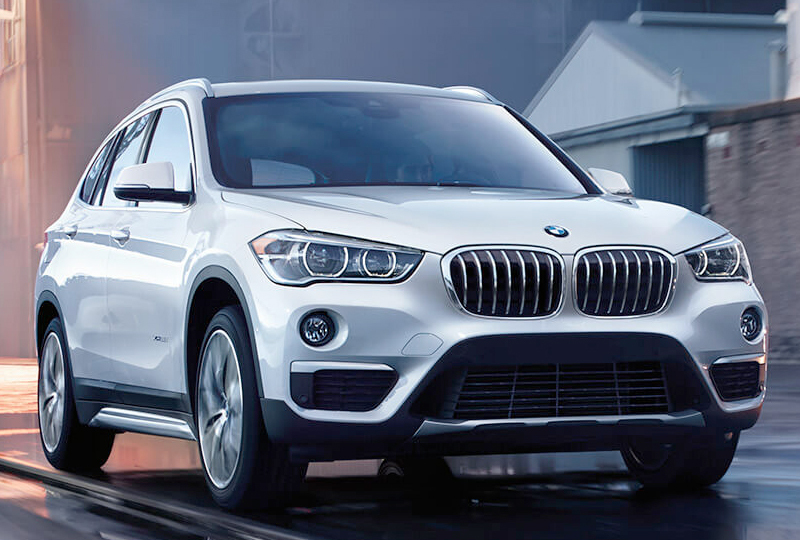 We can't wait to help you fulfill your dreams of owning a new 2018 BMW X1! A Sports Activity Vehicle® should do more than just get you there. It should thrill you at every turn. You should feel the power of 228 horses barrelling down the highway. Rush from 0-60 in as quick as 6.3 seconds. Take control with an 8-speed STEPTRONIC Automatic Transmission that provides the optimal balance of acceleration and fuel consumption. Because that's just how BMW engineers a Sports Activity Vehicle. Face Your Adventure With Confidence. Enjoy a drive without distractions. 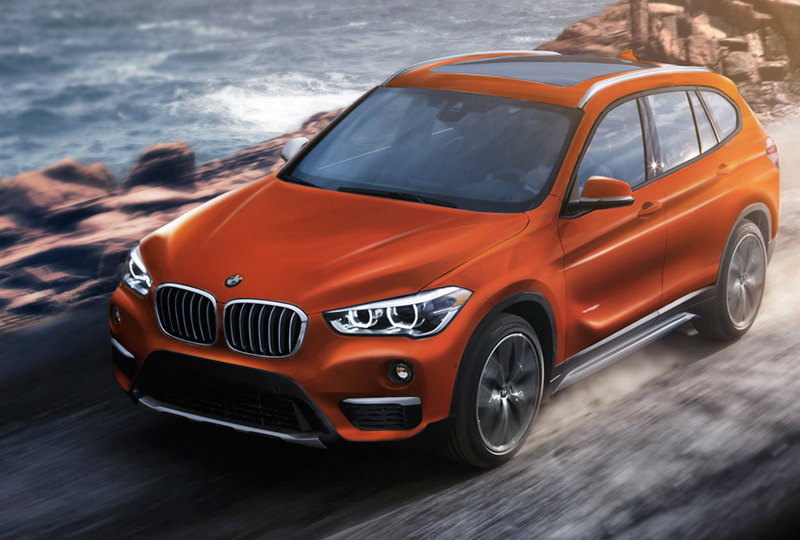 The latest BMW X1 builds on the tradition of safety started by its forebears. And the optional Driving Assistance Package, with its automated safety features and Automated high beams keep you worry-free wherever the road takes you. Stay Focused On What's Important. The Full-Color Head-up Display projects driving information directly onto your windshield. 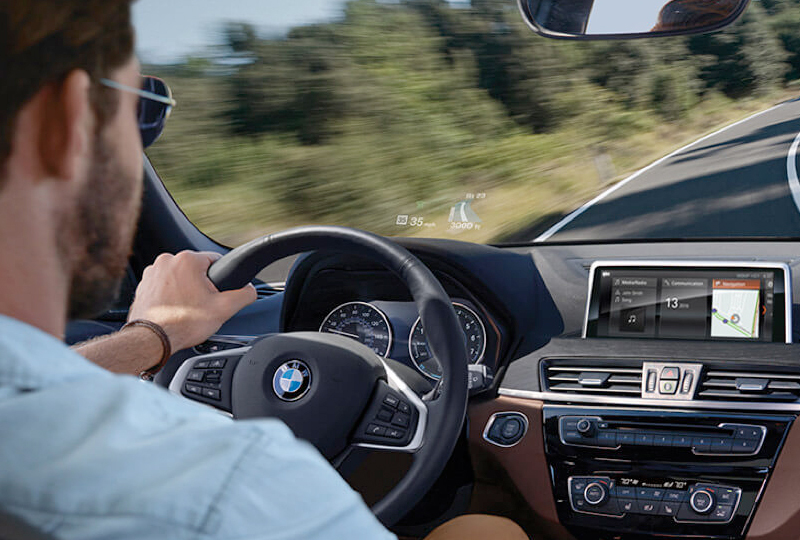 A touch-sensitive iDrive controller makes navigation simple, while an impressive, optional 8.8-inch BMW ConnectedDrive display keeps everything you need in plain sight.